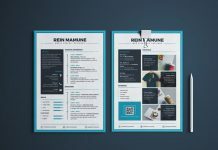 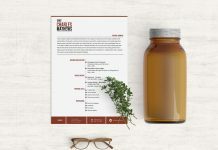 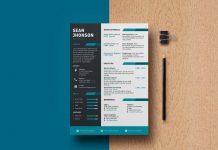 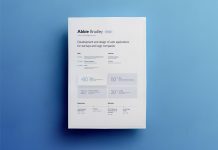 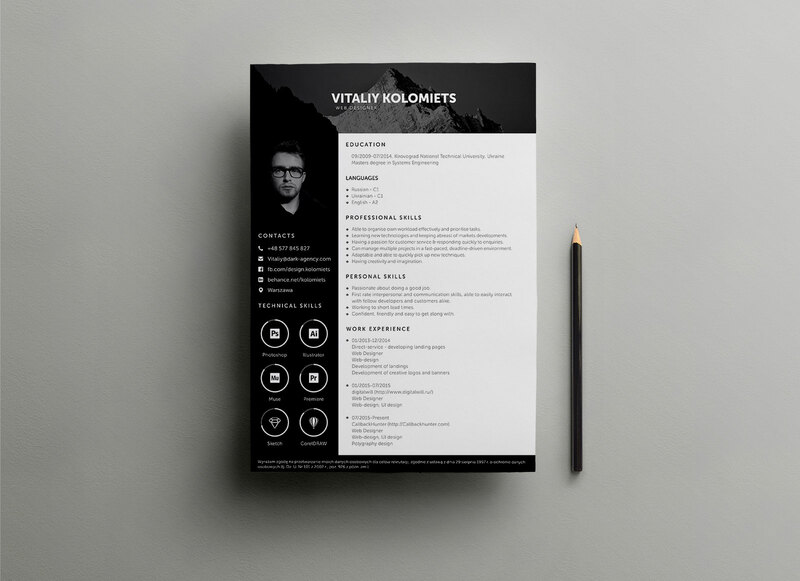 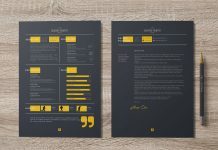 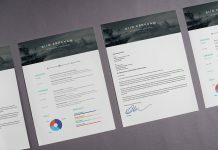 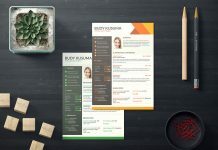 Through all other formats, good resume has a great category dedicated to PSD format. 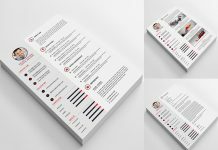 You can easily check out more than 100 different layouts and download the one that like the most. 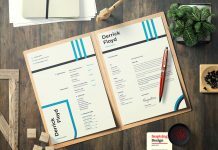 Focus on making a professional and complete list of relevant abilities and degrees, mention what can be beneficial for hiring manager and skip telling them about your hobbies, etc. 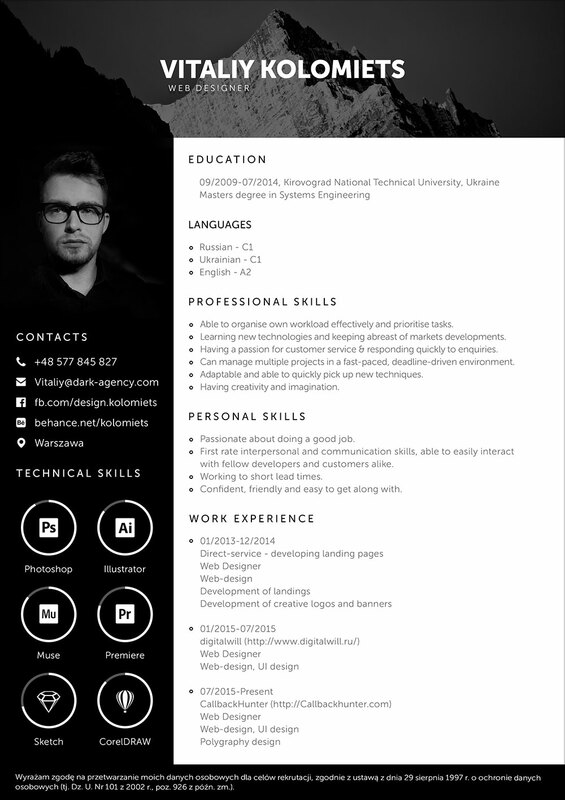 Anything can be changed from background preview photo to font size and colors. 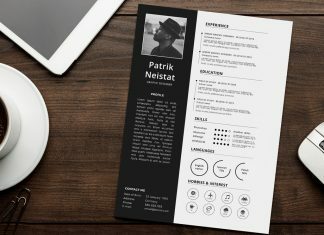 Let’s take a look to this two column resume layout. 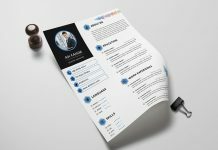 Designer has given enough space to your details such as contact detail, education and experiences. 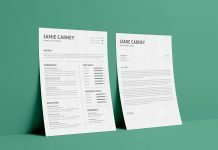 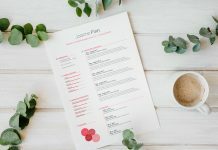 Download and start preparing resume for your dream job.